Nothing really, just a few things I've missed posting, not all mine either. 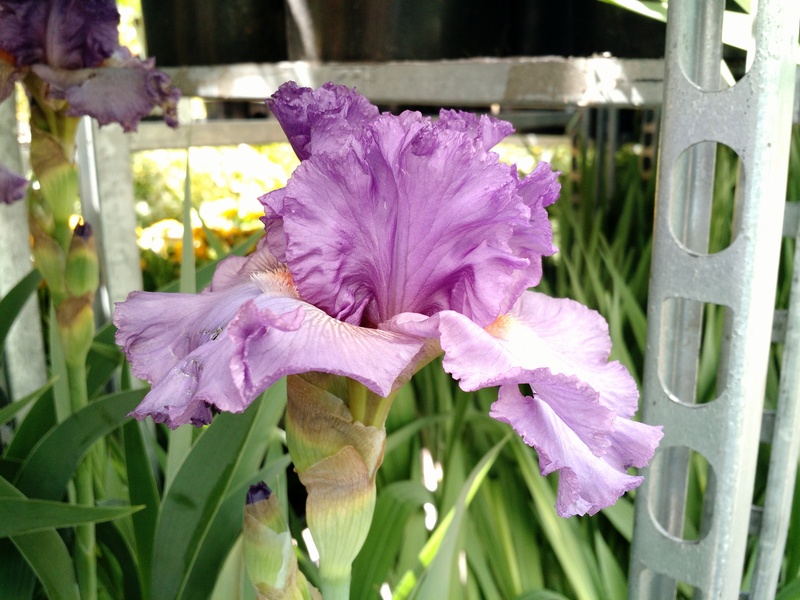 An iris at a garden center last week, plus repeats from around the yard. 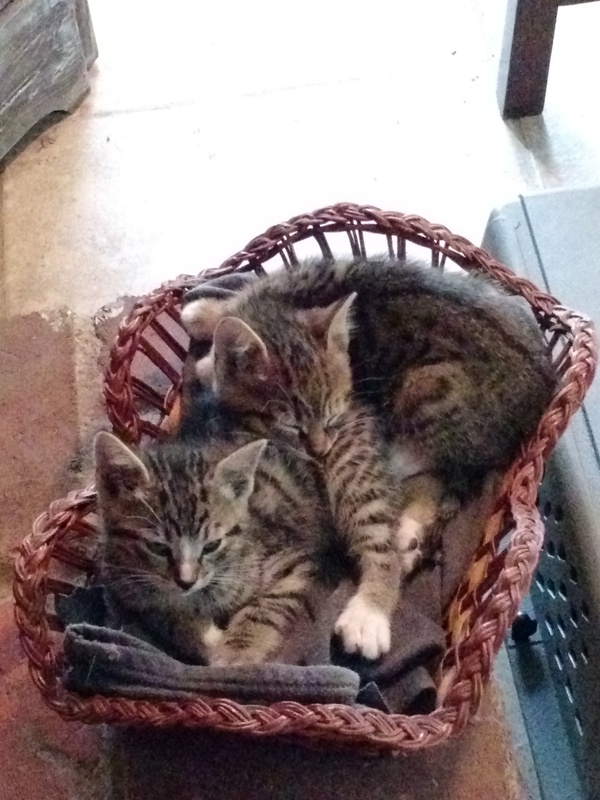 Plus, kittens have been seperated, a eaned, brought into house, and #3 has gone to a new home. 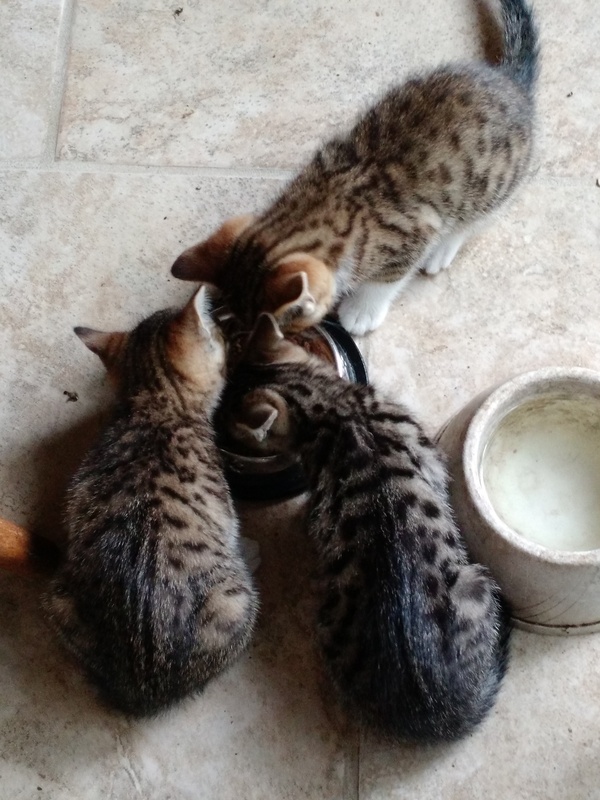 They can purr and use the litter box, with the only problem being that DH found one of his shoes was a little soggy on the inside.